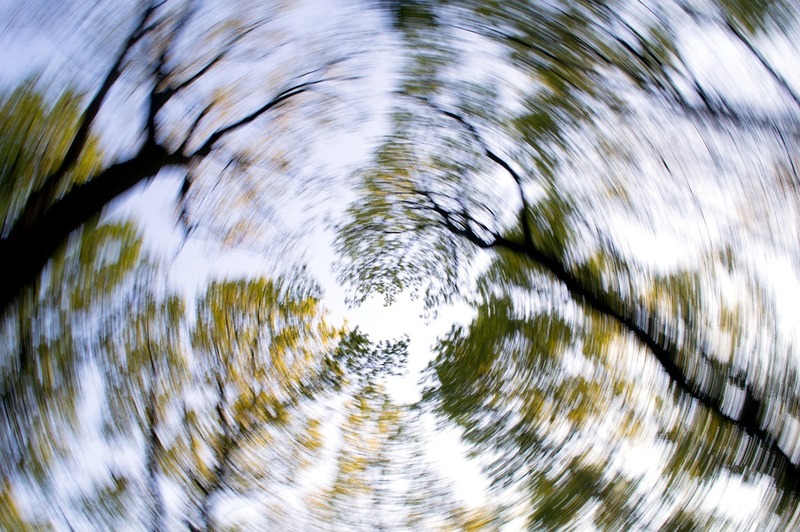 Do you suffer from a whirling, spinning or dizziness feeling? If so you are not alone, it is reported that up to 50% of adults will experience dizziness at some point. 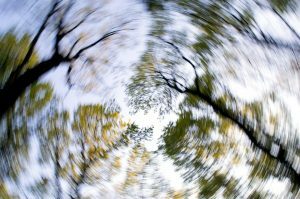 There are many causes for dizziness, one of these is benign paroxysmal positional vertigo (BPPV), which is a condition of the inner ear. We can assess for this using the Hallpike-Dix test. This helps us to determine if your inner ear is the cause of the dizziness. If this is the case then the Epley Manoeuvre can be simply performed by our trained health professional. In most cases this quickly resolves the symptoms. Commonly, with BPPV, people will complain of dizziness when turning over in bed, looking up, looking down or laying down. 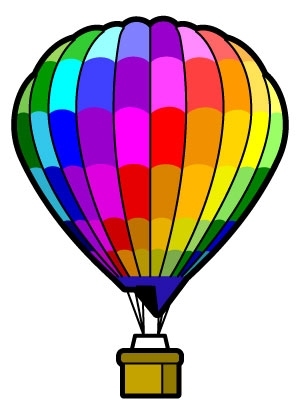 This spinning feeling may be accompanied with nausea/vomiting and falling. Here at the Iveson Clinic we are proud to have health professionals fully trained in the assessment and treatment of BPPV. Call to make your appointment today on 01787 374964.